Renault UK has announced pricing and specification for the New Renault Kangoo Van Z.E. 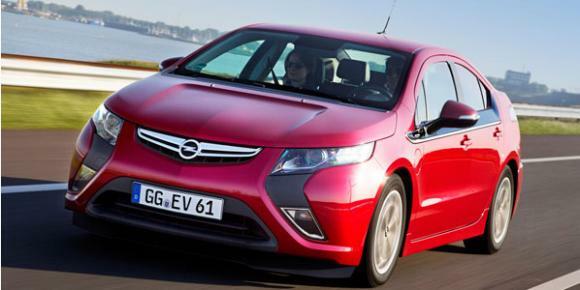 33 that has increased its range to 170 miles (NEDC) on a single charge. Available in four variants, the New Kangoo Van Z.E. 33 goes on sale today and will arrive in UK showrooms from November 2017, priced from £14,194.67 (after Plug-in Van Grant, excluding VAT). Renault say with a 170 mile range, the New Kangoo Van Z.E. 33 offers the best range of any pure electric van. 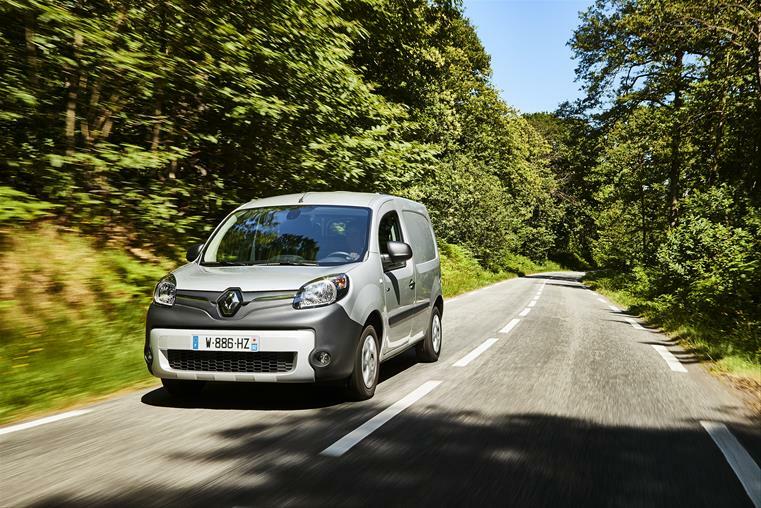 In real-world driving, Renault estimates the Kangoo fitted with the new Z.E. 33 battery has a real-world range of up to 124 miles. The Z.E. 33 battery replaces the previous battery which offered a range of 106 miles (NEDC). 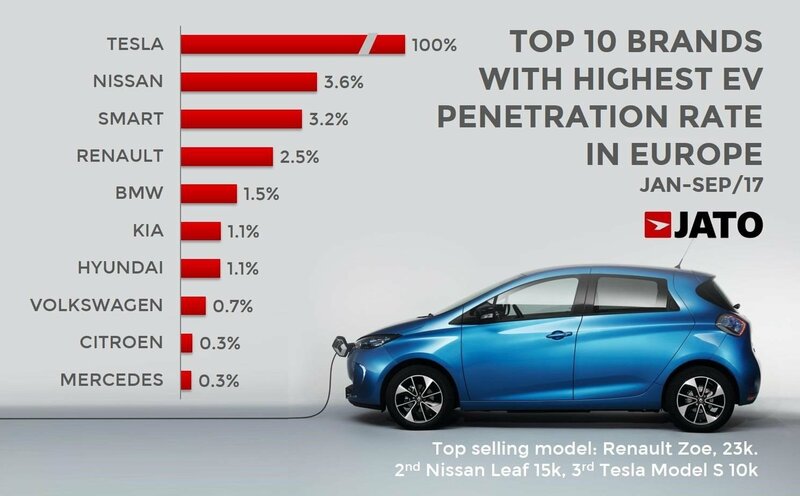 The new battery boasts 33kWh of useful energy, equivalent to almost double the storage capacity of its previous battery. The New Kangoo Van Z.E. 33 remains available to purchase with a monthly battery lease agreement or outright with no battery lease agreement. The New Kangoo Van Z.E. 33’s increased range is mainly thanks to a new higher density 33kWh battery, offering a battery that is the same dimensions as the previous version, ensuring little impact on payload whilst greatly improving range. Battery performance has been optimised not by adding extra modules but instead by improving the chemistry of the battery cells themselves in order to increase energy density. 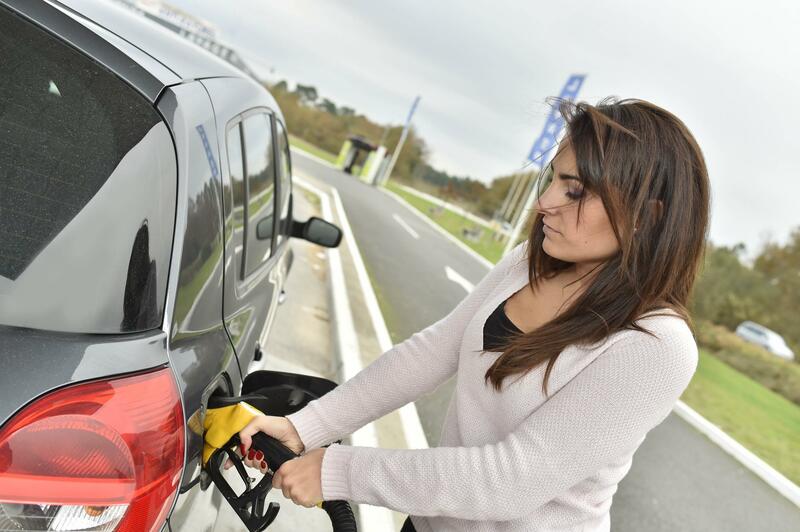 This major improvement was achieved without sacrificing reliability, safety or payload. Kangoo Van Z.E. 33 also benefits from a new, more efficient motor based on the version that powers ZOE Z.E.40, featuring an optimised electronic battery management system. The R60 motor delivers 44kW (60hp) and is manufactured at Renault’s Cléon plant in Normandy, France – the Groupe Renault’s flagship facility for the production of high added-value engines, motors and transmissions. Similarly to ZOE Z.E.40, the New Kangoo Van Z.E. 33 is also fitted with the optional receives an upgraded charger that reduces charging times and is twice as powerful as its previous one. 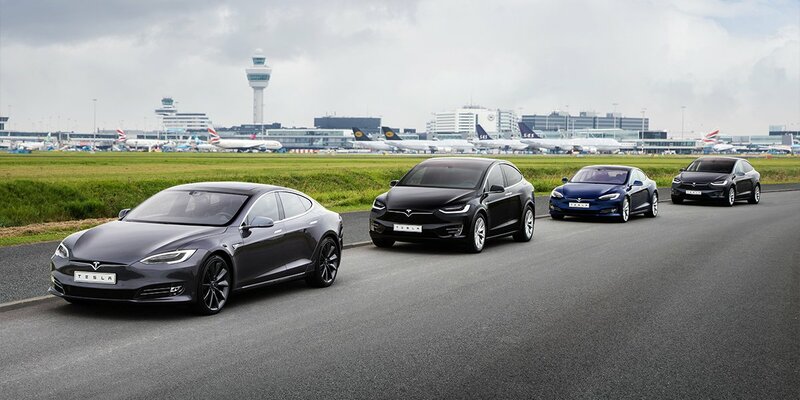 The single phase 7kW AC charger can take the new 33kWh battery to a full charge in just six hours, with the ability to ‘top-up’ the vehicle by up to 21 miles in just one hour. This compares to eight hours for less range with the previous version. New for the Kangoo range, New Kangoo Van Z.E. 33 is available with optional permanent ECO mode. ECO mode is already available as a driver operated selection, increasing range up to 10% by modifying the throttle response and applying ECO engine maps whilst allowing drivers to access rapid acceleration when required. The mode can now be permanently activated to ensure drivers are always achieving the optimum range. 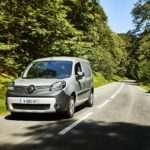 In a first for an electric LCV, New Kangoo Van Z.E. 33 is available with an optional heat pump, incorporated into the air conditioning – improving range during cold temperatures. 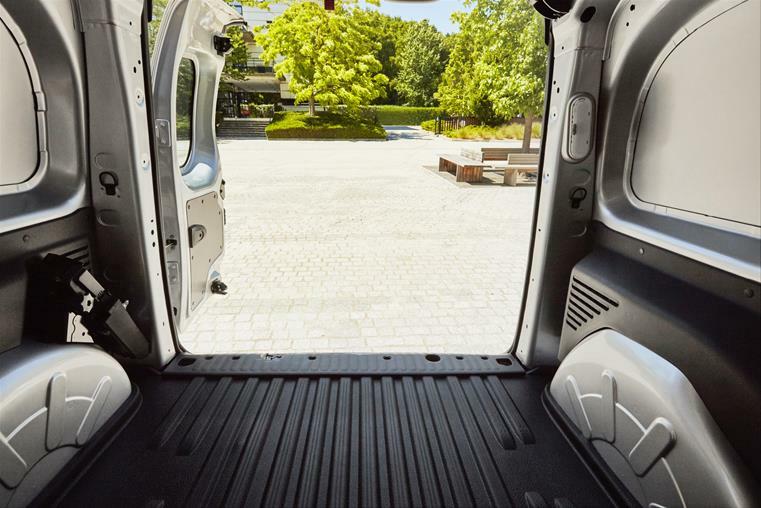 The heat pump is able to air-condition and heat the New Kangoo Van Z.E. 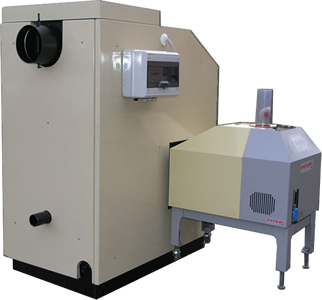 33 more efficiently than a traditional system, meaning you can stay comfortable without worrying about range. New Kangoo Van Z.E. 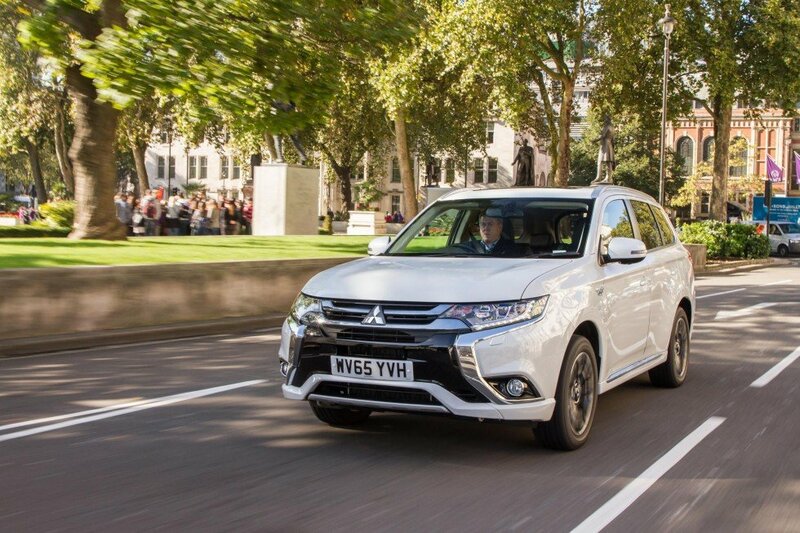 33 also retains its pre-conditioning system allowing users to heat or cool the vehicle prior to use whilst the vehicle is plugged in to mains electricity.